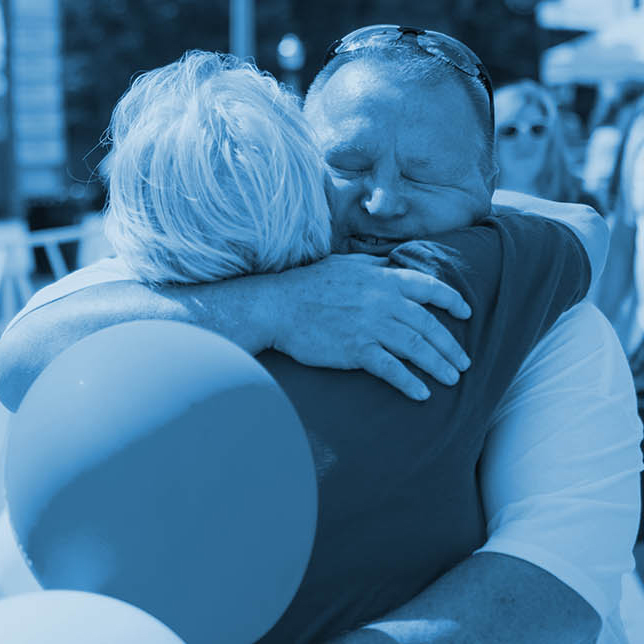 The International Alliance of ALS/MND Associations was founded in 1992 to provide support to patient-driven associations through networking and exchanging information about ALS.  The Les Turner ALS Foundation and the Motor Neuron Disease Association of England, Wales and Northern Ireland (MNDA), along with several others, were founding Alliance members. Today, more than 40 organizations representing 30 countries worldwide have joined forces to combat ALS and Motor Neuron Disease (MND). The key objectives of the Alliance are: to increase awareness of ALS/MND worldwide, to exchange and disseminate information, to improve quality of care for people with ALS/MND everywhere, to stimulate and support research and to establish an international identity. 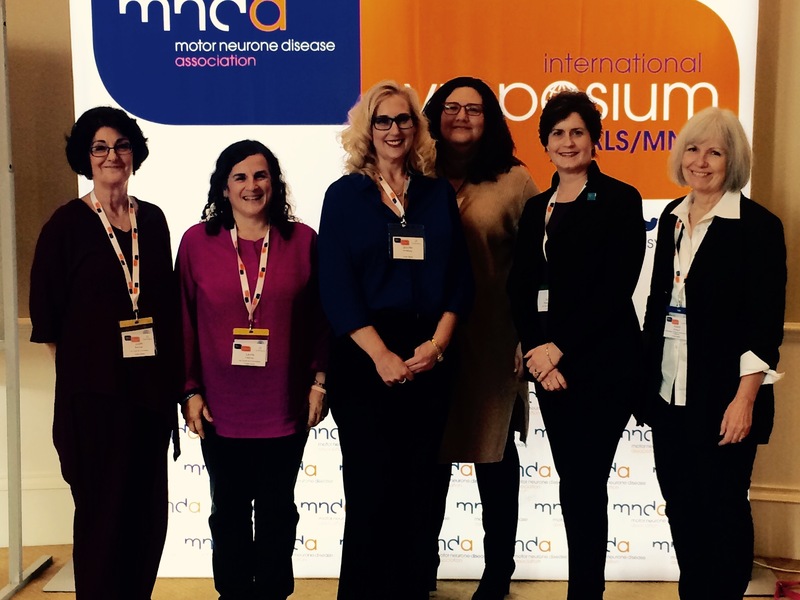 The International Alliance of ALS/MND Associations partners with MNDA, one of the largest Alliance Members, on the coordination of an annual International Symposium of ALS/MND. The Foundation hosted these international meetings in 1996 and 2012 in Chicago. Members of the Foundation’s Home and Community Team as well as members of the Les Turner ALS Center regularly present at these annual meetings, sharing their knowledge and experience with other ALS professionals from around the world. Read the latest newsletter from the Alliance to learn about updates from its members here. Seven representatives were in Ireland at the 27th International Symposium on ALS/MND. These representatives include six members of the Les Turner ALS Center at Northwestern Medicine, Senda Ajroud-Driss, MD, Lisa F. Wolfe, MD, P. Hande Ozdinler, PhD, Javier Jara, PhD, Nailah Siddique, RN, Teepu Siddique, MD as well as Les Turner ALS Foundation Executive Director, Andrea Pauls Backman. Learn about the Symposium here.